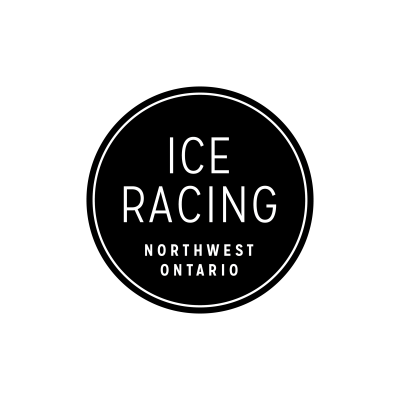 Enjoyable to watch and exhilarating to participate in, Ice Racing is a high-octane adventure you’ll never forget. Featuring specially modified automobiles driving circuits on frozen lakes, this uniquely Canadian sport is guaranteed to get your motor running. 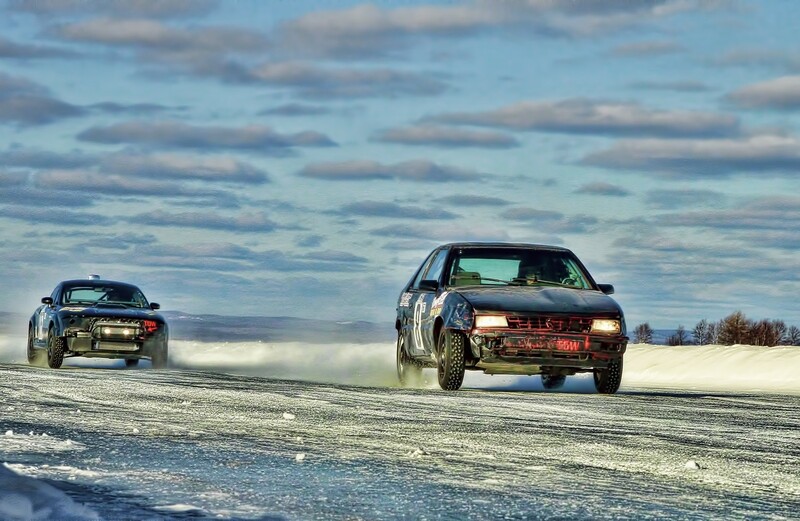 With a variety of different race styles designed to suit drivers of all abilities, Ice Racing is the perfect way for motor enthusiasts to come together to get their drive on during the winter months.